After a few decades of electronics developing at a dizzying pace – from personal computers and flip phones to wearable devices, smartphones and tablets – there are signs technological breakthroughs are stalling. For instance, your new iPhone really isn’t that much different from the previous one. And laptop computers pretty much all look – and work – alike. Engineers need new inspirations for innovations. One source, believe it or not, is ancient arts. My work, for example, is inspired by the kirigami, a lesser-known cousin of the folding art of origami. You may even have done kirigami as a child, folding and cutting to make paper snowflakes. 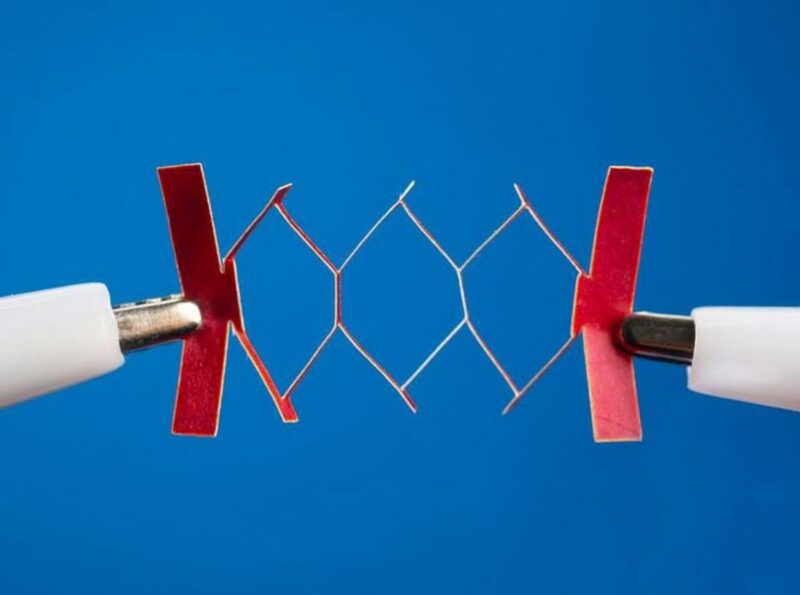 Materials inspired by these arts can be used to improve smart clothing, build bendable smartphones and make prosthetics lighter. Read more at Smithsonianmag.com.